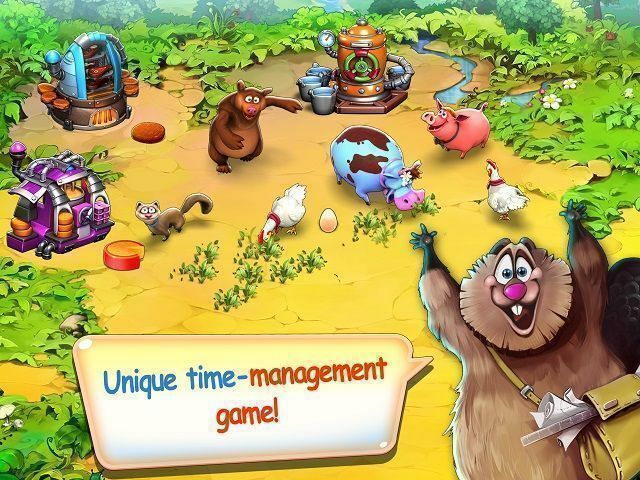 ky-ky.net Time Management Farm Frenzy Inc. 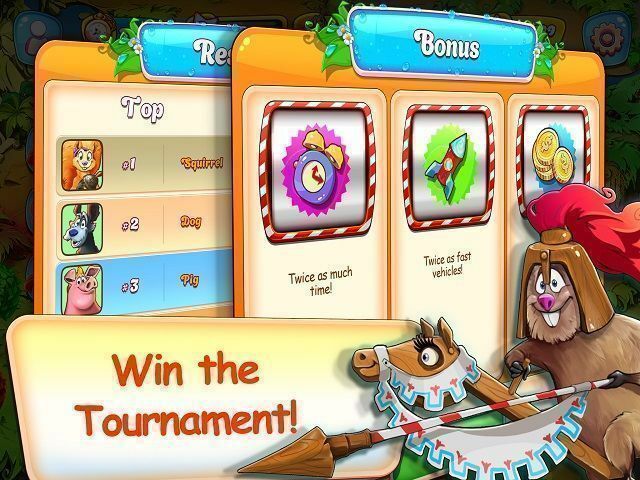 Here you can download the game “Farm Frenzy Inc.” on your PC without registration and for free. To download the official version of the game on the computer is very simple, you can do this by clicking the button Download Game. The key to the game “Farm Frenzy Inc.” is not required, the game is completely free (no time limit), just download it, install and play. 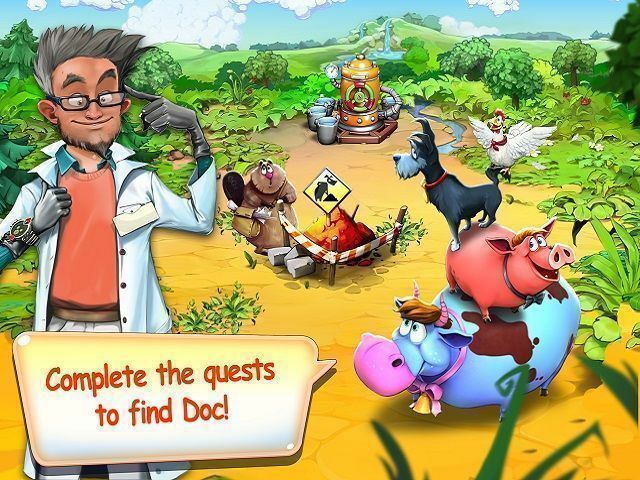 Farm Frenzy Inc. is a brand new game where you can play anywhere and at any time convenient for you! There are no garden beds there, but you can have everything a real Farmer needs: animals, food, factories for producing goods, tasks for any season of the year, tournaments, as well as charming characters who will make you smile more than once! Enjoy the exciting world of Farm Frenzy. You will see dozens of different levels and hundreds of venturous tasks. Collect goods, create new products, establish trading contacts, develop factories and vehicle fleet. Use the help of the cat and the dog, but beware of the clever ferret and the huge bear. But that's not all! Try your hand at the first farm tournament and prove that you deserve the title of the Best Farmer! 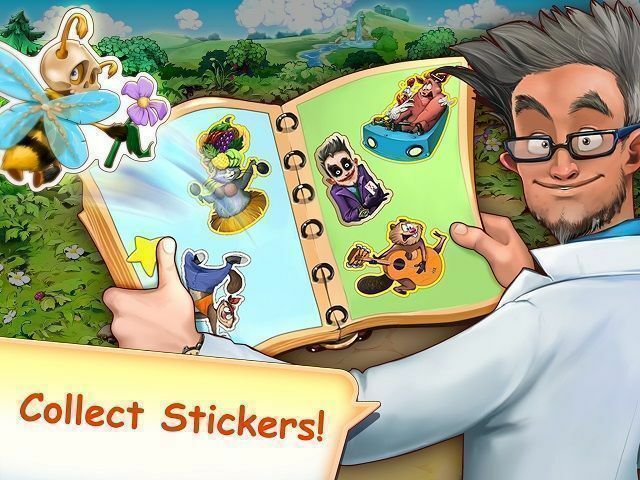 Take the leading places and collect the full collection of unique stickers — a set of stickers of your favorite characters in unexpected images. Well, and everything is absolutely for free! Just install Farm Frenzy Inc. game and follow the advice of their characters. It couldn’t be any easier. And monthly updates won't let you get relaxed! Complete the quests to find Doc! This Farm is about strategy! Farm Frenzy — Pizza Party! what is the highest level you can get to in this game? Good game! I recommend Farm Frenzy to all my friends.